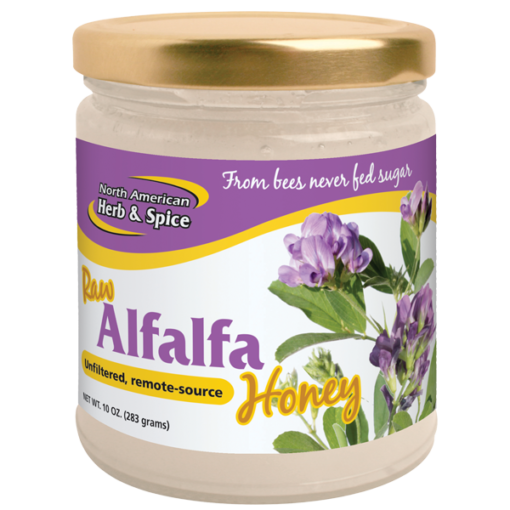 This raw honey is from nectar collected from alfalfa growing in organic fields. No chemicals of any kind are used. Unlike inferior honeys the bees that produce this wild honey are never fed sugar, which keeps the bees healthy. 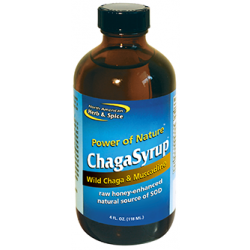 This product is 100% natural and unprocessed. 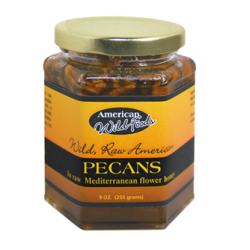 This raw honey is a natural source of magnesium, potassium, and B vitamins. Because it is raw the enzymes are intact. Directions: Take 1 tablespoon daily. 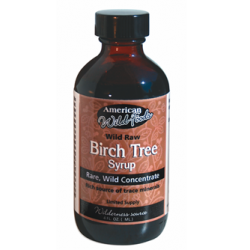 Use as a natural sweetener on cereals, in smoothies, or in yogurt. Natural crystallization is normal. To liquefy, put in hot water bath. 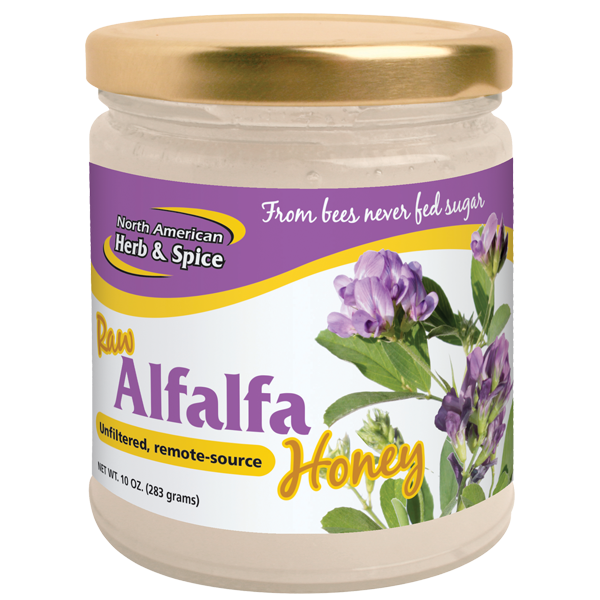 Ingredients: Pure wild, raw alfalfa honey. No sugars or synthetic chemicals added.